Typically, a project starts by gathering basic ice and environmental data based on the existing data or making an environmental research on the operation area. 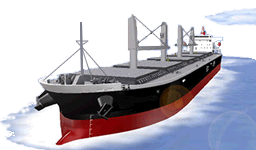 The target is to form a correct design basis for the vessels, platforms and terminals from the beginning in order to reach an optimum solution. After this “setting design basis” stage, Aker Arctic experts evaluate what would be the best way to transport the cargo to the market taking into account the project limitations. 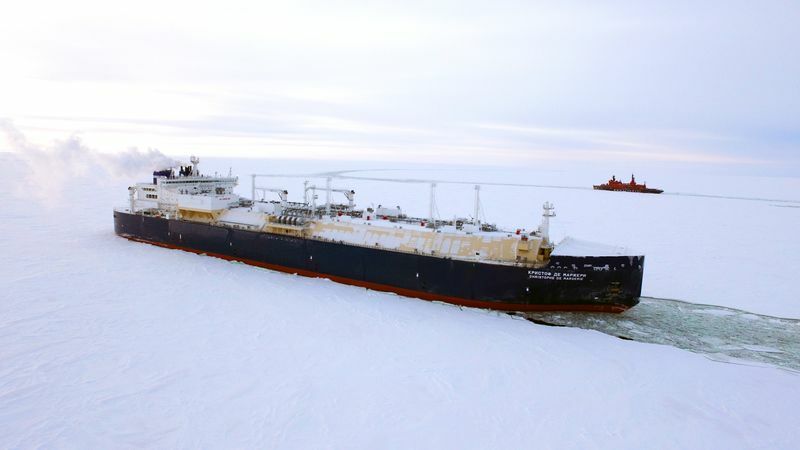 Aker Arctic experts further evaluate where the cargo loading terminal would optimally be located taking into account the effecting parameters together with the project owner. 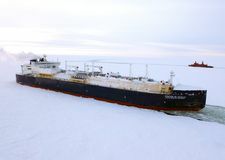 At the next phase the specifications and designs for the cargo vessels, assisting icebreaking supply vessels and other installations will be done. When decision is made about who will operate and build the vessel, Aker Arctic can continue to design the vessel further or act as an advisor and supervisor during the whole construction process and finally assist in full-scale testing when the vessel is delivered. the world’s largest database of icebreaking vessels tested in model scale and in full scale. No other company can offer these in a package.